This is fundamentally a three-bedroom semi-detached house in the Parklands area of Chichester, with a garage that has been converted to a bedroom and an extra bedroom made from the downstairs living space. 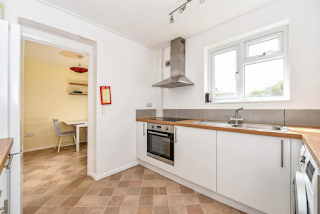 Putting all that together has created a 'five-bedroom' student let property, capable of achieving a rental return of 7.3% based on its asking price of £315,000. Student lets aren't for everyone and in truth they aren't for me, having run the long-term numbers based on renting to students (albeit at a higher rent) vs a family. 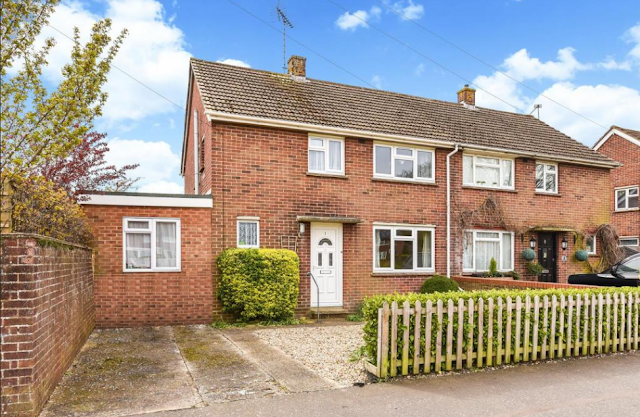 To a family this house might rent for £1,100pcm, meaning a lower yield of 4.2%. However, I believe when you factor in the wear and tear on the property (including the extra use of the boiler, kitchen and bathrooms) and the time input of managing students, for me I'd rather keep life simple whilst at the same time not even losing out much financially. I'd also argue that the demand for students to live in houses like these are declining, when they can instead rent one of many new purpose-built rooms with en-suites and communal areas, often in a better location in regards to amenities for students. 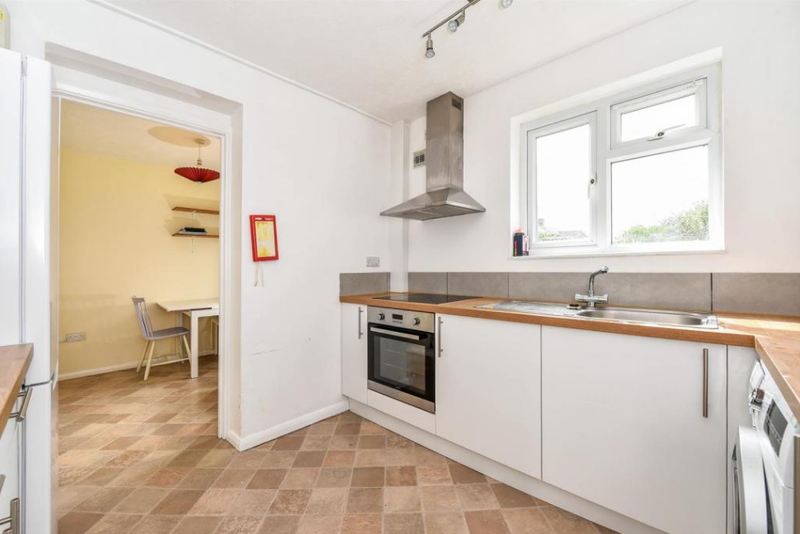 Whilst this is actually in a nice condition, you can't escape the fact that five students will share two bathrooms whilst still living a 25 minute walk from the University campus. It's no coincidence to me that quite a lot of former student lets are being sold at a time when additional licencing rules are coming in and student properties seem to be sitting online for rent longer than ever. 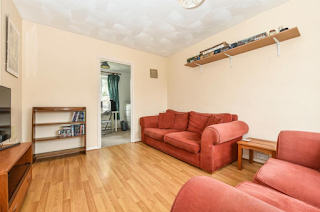 But, for those landlords who target student lets, this one is of a good size and in nice condition. It's also priced not much more than it would be based on its bricks and mortar valuation, so you aren't necessarily overpaying for the privilege of having a ready-made student let with its higher than average rental return.